I have been running a 3.5 KW Wind turbine for the last 8 years. I am located on a hill in an ideal location for wind energy. In fact, about two miles away there is an enormous commercial wind farm. 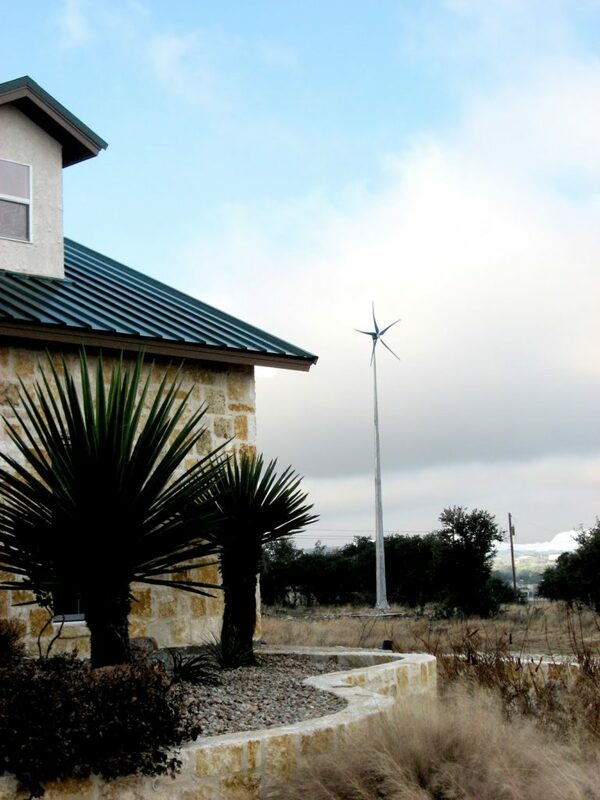 So, if wind turbines for home or homestead use would work for anyone, it would work for me. Unfortunately, i must report that wind energy is not a viable option for home use. This unit produces almost no energy. if the wind is over 30 MPH it shuts down to prevent damage. If the wind is less than 30 MPH energy production decreases by the Cube of the decrease in wind speed. Hence, there is an extremely small range of wind speeds that this will produce meaningful amounts of electricity. The video goes through all the numbers in more detail, but bottom line is it would take over 150 years for this unit to pay for itself. Unfortunately, there are still companies building and selling home wind turbines. When asked about the reported low performance of the systems that people hear, typically the sales person will say something like, “Yea, those ones in your area now were installed by someone who did not know what they were doing. They ran wires that were too small, and no power is getting from the turbine to your house. Our systems are installed by people who know what they are doing, so you will get great power from them”. Hate to tell you but the wires from my turbine to my home are properly sized. The issue is Home Wind Turbines do not produce a meaningful amount of power, and in my mind, are a waste of money. I get a 10 X ROI on my investment in solar panels. I installed a solar 5 KW plant and this wind turbine at the same time 8 years ago. I am getting 10X better return on my investment over 8 years in my solar plant compared to the wind turbine. Bottom line . . . if you want to become more energy independent on your homestead, go with solar.